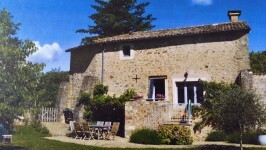 The house is situated in a quiet environment, between the great old town Poitiers (30 km) . 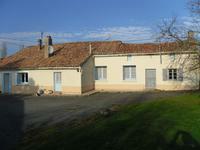 . .
Easy managed single storey property with carefully renovated accommodation, outside courtyard . 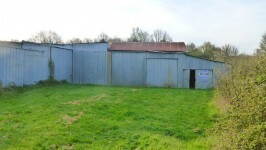 . .
Country property in need of refurbishment, recently suffered water damage to kitchen . . . Perfect modern holiday home with the added plus of an adjacent Golf Course 40 minutes south . . .
Building land close to Golf Course in tranquil country location but only 30 minutes from . 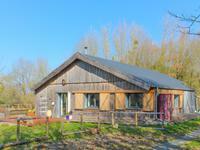 . .
Property finished to a high standard offering comfort, in tranquil surroundings with great . . . Located close to the vibrant village of Vasles, with all amenities like restaurants, doctors, . 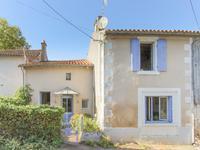 . .
Tucked away on a quiet cul-de-sac this property has tremendous potential. The main house is . . . 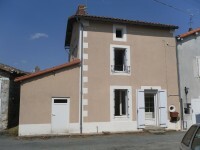 IDEAL HOLIDAY HOUSE, EASY TO MANAGE, NO GARDEN TO MAINTAIN, CLOSE TO GOOD GOLF COURSE. . . . The detached villa near the golfcourse has 2 bedrooms and 2 bathrooms one with a bath and one . . . This low maintenance centrally heated house with secluded courtyard to the rear is within . . .